yarns, which are reinforced by cotton fiber, glass fiber, carbon fiber, etc. It has a very low friction, good thermal and chemical resistance and high elasticity. 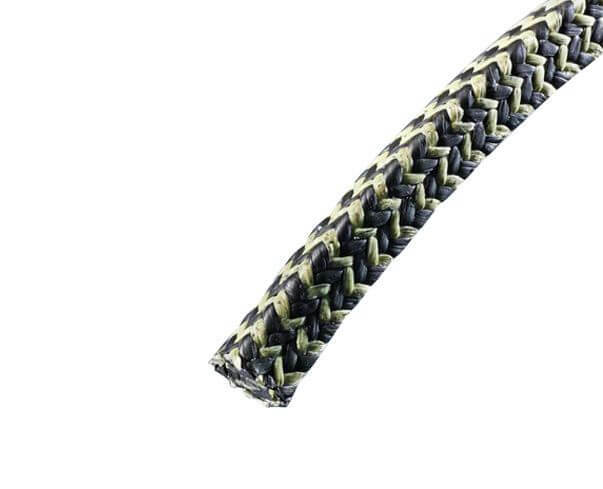 Flexible graphite packing braided from expanded graphite yarns, reinforced of cotton fiber, glass fiber, carbon fiber, etc. 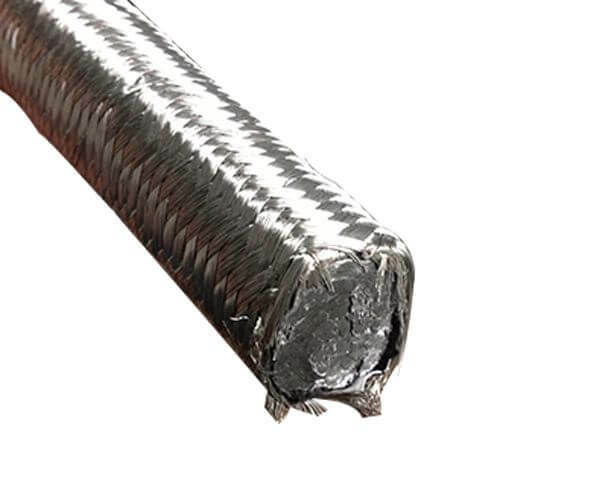 It has good thermal and chemical resistance and high elasticity. Low friction does not damage shafts and stems. 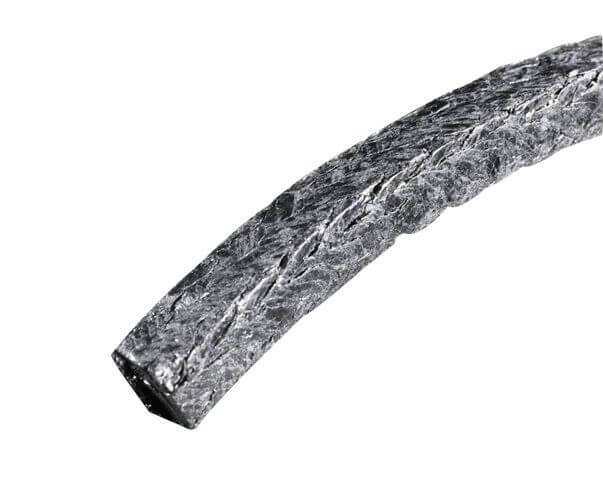 SUNWELL P400K -- Flexible Graphite Packing with Corrosion Inhibitor Corrosion inhibitor acts as a sacrificial anode to protect the valve stem and the stuffing box. 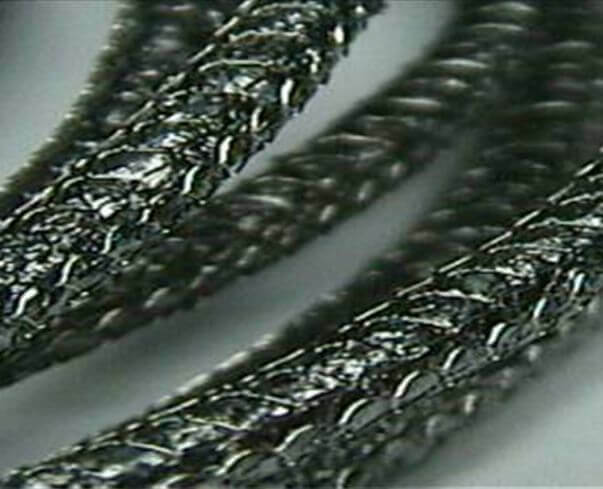 > Flexible graphite packing is a multi-service packing capable of a wide variety of uses throughout a plant. 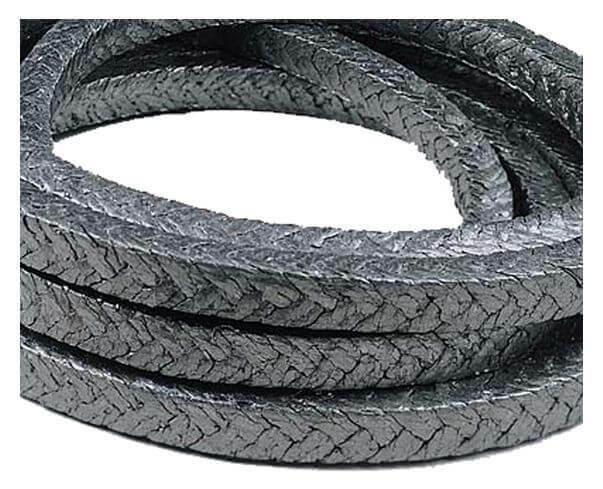 > It can be used in valves, pumps, expansion joints, mixers and agitators in high-pressure and temperature. >Good thermal and chemical resistance and high elasticity.